For example, you can now buy “premium” water that’s not only free of GMOs and gluten but certified kosher and organic. Never mind that not a single drop of water anywhere contains either property or is altered in any way by those designations. While some labels provide useful information that is not readily detectable by consumers, others contain misleading claims that exploit a knowledge gap with consumers and take advantage of their willingness to pay a premium for so-called process labels. For example, details on a product’s country of origin are helpful; labeling a bottle of water “gluten free” and “non-GMO” much less so. In my experience as a food economist, such “fake transparency” does nothing to inform consumers about the nature of their foods. Moreover, it can actually decrease well-being when accompanied by a higher price tag. 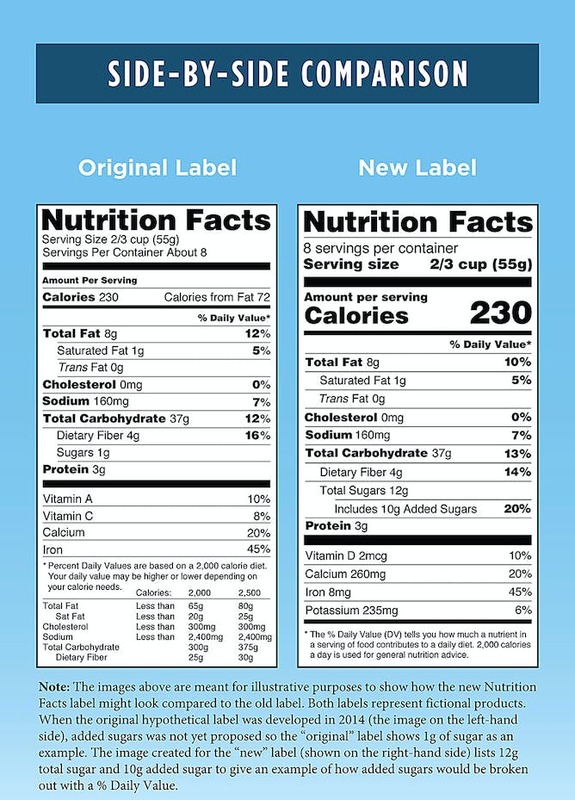 A new labeling law set to take effect next year will only make matters worse. The dramatic growth in processed foods changed this and led to a system of voluntary and mandatory nutrition labeling in the early ‘70s. 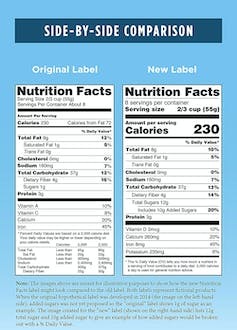 As we learned more about the relationship between diet and health, Congress sought to provide consumers more information by passing the Nutrition Labeling and Education Act of 1990, which gave the Food and Drug Administration (FDA) the authority to require companies to list certain nutrients and other details on food packages. Since then, food labeling has only gotten wilder. Some labels, such as “organic,” follow strict federal guidelines, while others aren’t regulated, such as “natural.” Eggs might come from chickens that are “cage-free” (which isn’t regulated) or “free range” (which is), while your milk could come from cows that are “grass-fed” (no standard) or “hormone-free” (requires verification). These labels are largely the result of the consumer desire to know more about the way food is produced – and the willingness to pay more for the claims, spurious or not. 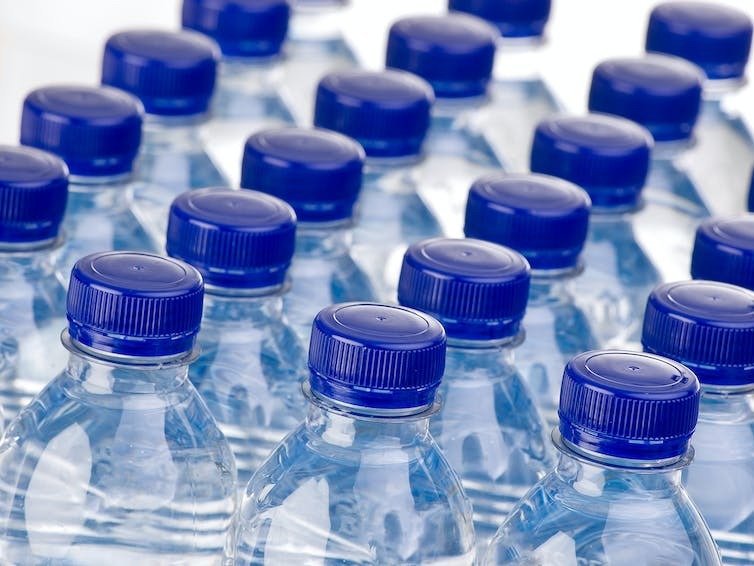 To understand how all this labeling drives consumer behavior, let’s turn to economics. For example, when purchasing a car, it’s the characteristics – color, brand, size, price or fuel efficiency – that make you want to buy it. Browsing online even allows us to refine searches by these characteristics. Some of these characteristics, such as size and color, are visible and verifiable to they eye before purchase, while others, like a car’s fuel efficiency, can’t be confirmed until you sign on the dotted line and collect the keys. Similarly, food has characteristics that can be observed only after purchase. You can pick up an apple and see whether it has any blemishes, but you don’t really know how it will taste, and you cannot know how many calories it has even after consumption. 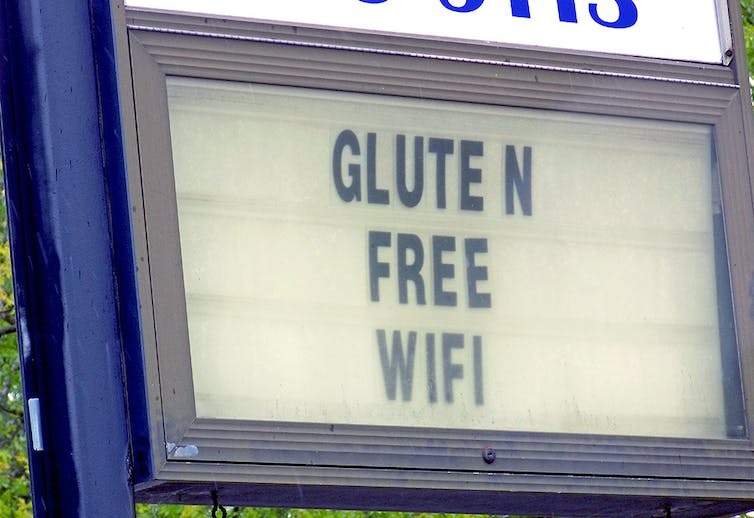 That’s where food labels can help. Unfortunately, the problem of asymmetric information can never be eliminated entirely, and consumers may never have as much knowledge as they’d like when making purchases. Some companies, however, use food labels to exploit this knowledge gap by preying on consumer concerns about a certain ingredient or process in order to collect a premium or increase market share. One of the ways they do this is by providing fake transparency through so-called absence labels (like “does not contain”), which are increasingly found on products that could not possibly have the ingredient in the first place. While the water example I mentioned earlier is the most clear-cut illustration of this, others only require a bit more knowledge to see that they don’t serve a purpose. Since federal regulation requires that hormones not be used in pork or poultry, advertising a chicken breast as “hormone-free” doesn’t make sense – yet doing so allows a company to charge more or help its products stand out from the less-labeled competition. To understand why, let’s return to asymmetric information and a related economic theory called the signaling effect. A signaling effect occurs when a buyer receives an implicit message from an explicit cue. For example, a food labeled “low sodium” may implicitly communicate that salt should be avoided. When the government is involved in the signaling effect, such as when a label is mandatory, the impact tends to become stronger. As a result of the new law, companies selling products without GMOs will likely slap “GMO free” on the label even though the law doesn’t apply to those foods. My worry is that consumers will become ever more mystified as more businesses make increasingly absurd claims on their labels so that their products stand out from the competition in the grocery store aisle. I expect that the only thing consumers will get in return for these “fake transparency” labels is a higher price tag.